Bride Elements for your Wedding that are Quirky and Offbeat! Brides Essential Offbeat And Quirky ‘BRIDE’ Elements For Your Wedding! Yes, brides should have all the fun as you’re the focus of the wedding. Pamper yourself and splurge on things that you like without a thought as you are the QUEEN of the day! Your pre-wedding few days as a single lady should be filled with quirkiness and fun. As your photographer arrives to click some of your candid shots with your bridesmaid, you can add a few fun and offbeat elements to brighten up your pictures. 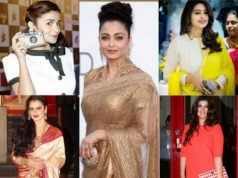 You along with your Bride-squad can portray how offbeat and free-spirited bride you are! 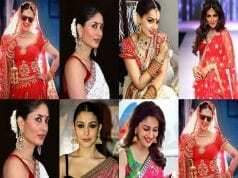 Add some of these cute ‘bridal’ elements to show off your glam quotient and fun side right for your D-day! All the OCD brides, this book is going to be your BFF. Keep all your plans, receipts and checks in place! We are hooking you up with the coolest shaadi planner journals that you can shop from Amazon and Propshop24 and The Papier Project. 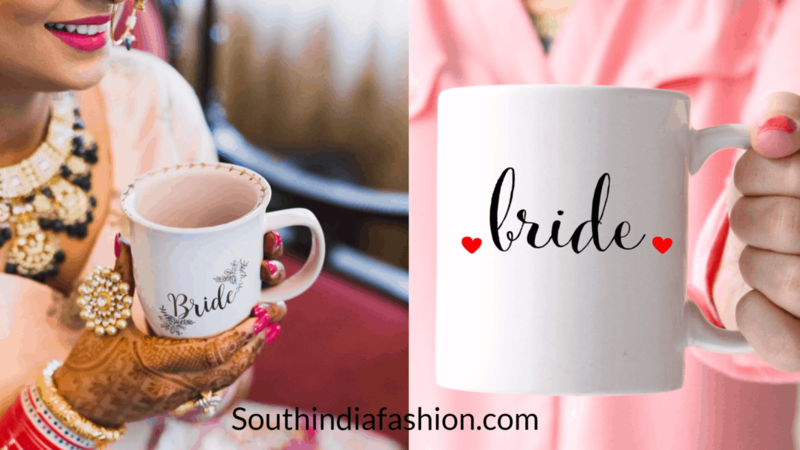 Talking about quirky, why not get a plain coffee mug and personalize it with a tag like ‘bride’ or ‘bride-to-be’? It will give you a bride-to-be vibe for sure! Shop it from HERE. Your very own personalized hanger to hang your wedding outfit! Buy it HERE or get it customized HERE. You can get it personalized with your future surname – Mrs. X or ‘Bride-to-be’ or just ‘bride’. Or use your wedding date! 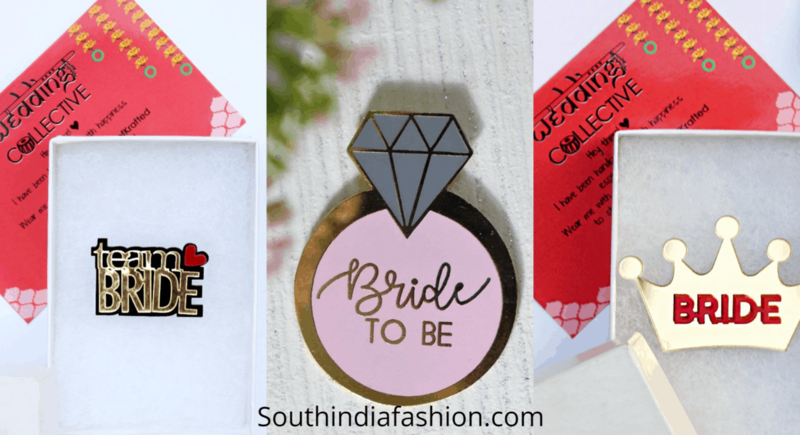 Go along with the newest trend of quirky pins and brooches with your Bridal Swag on! If your budget permits, buy these tags for all the ladkiwaale or your bridesmaid squad. Shop them from Amazon and Krafted with Happiness and Propshop24. A personalized bridal mobile cover is the best thing possible! 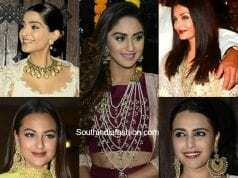 It’s English or Hinglish, flaunt your ‘Dulhaniya swag’! These would make cutest bridesmaids gifts if you customize it with your bridesmaids’ names. Shop them from Case Factory, Cupidity or Propshop24. One of our favorite things for a bride to own! Super cute and elegant for the getting ready pictures that your photographer would click. Get a cute bridal robe to wear and sit down for your makeup. 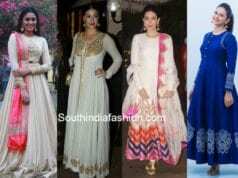 Shop it HERE or get it customized from HERE. 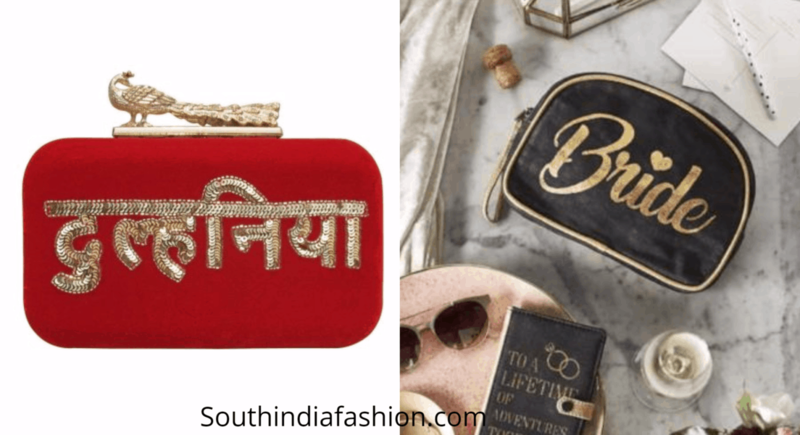 Ditch the boring zardosi filled bridal potlis and purses for a cool bridal clutch. Nothing like a bridal cosmetic pouch to put all your essentials and makeup in right? Every bride needs a clutch or pouch to keep her touch-up lipstick inside it! Get creative! Design your bridal accessories and let the big bold letters “The Bride” stand out in the most quirky ways at your wedding. 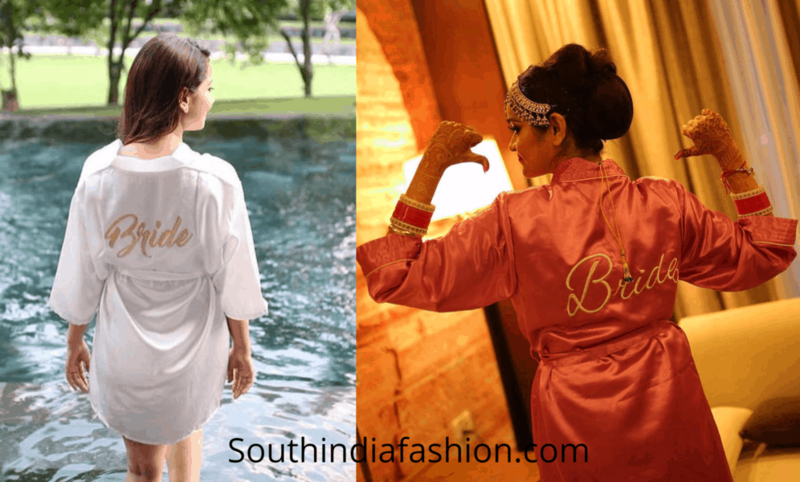 From your robe to your phone, let it all scream how fun and free-spirited the bride is! 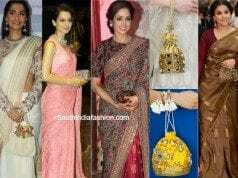 Tips To Carry The Perfect Clutch With Different Outfits! 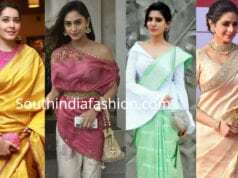 6 Must-Have Ethnic Bags That Blend Beautifully With All Your Traditional Outfits!